Hollywood’s stomping grounds were at the J.T. Nickel Family Nature and Wildlife Preserve, located near the Cherokee Nation capital in Tahlequah. 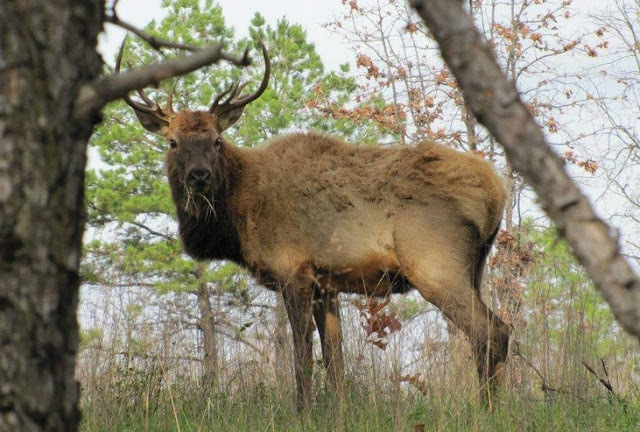 The Wildlife Preserve is operated by the Nature Conservancy and is home to a herd of elk reintroduced to the Ozarks in 2005 after being extinguished by overhunting and habitat destruction more than 150 years ago. Officials representing a variety of nature and wildlife organizations are now offering a combined $4,000 reward for information leading to the conviction of Hollywood's killers. But even if the poachers are brought to justice, the elk's many admirers are unlikely to feel very satisfied. 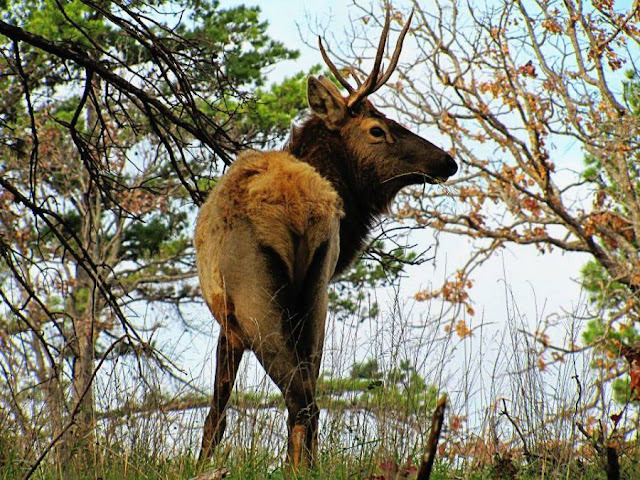 Responses to "Cherokee nation outraged when their sacred and protected elk are killed by a poacher"
What the heck is the matter with people who are poachers?! They need to find more of a positive and productive hobby, instead of playing with their ego!